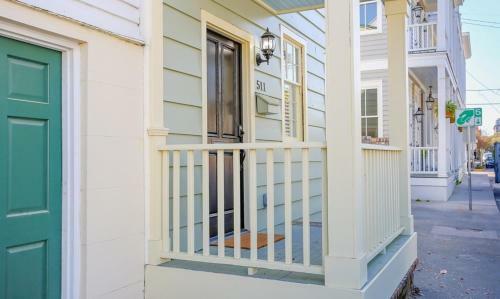 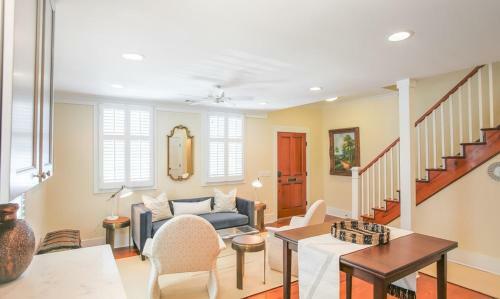 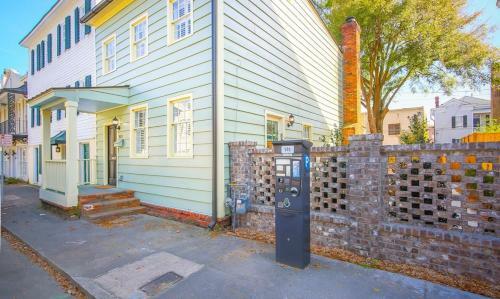 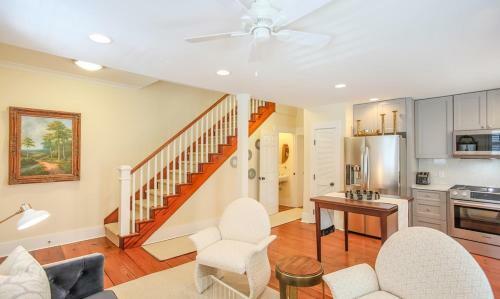 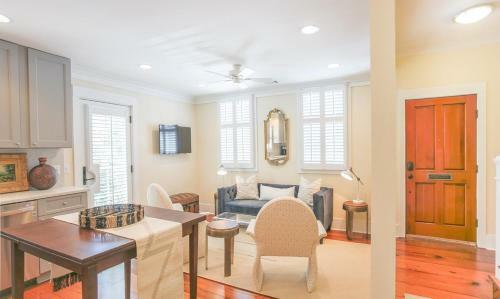 Description 511 East Congress Street - Three-Bedroom offers accommodation in Savannah a 2-minute walk from Owens-Thomas Museum and 200 metres from Reynolds Square. 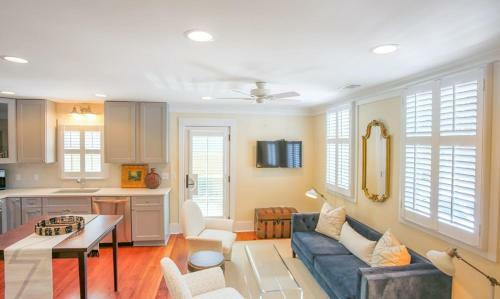 The property is 200 metres from Oglethorpe Square and 300 metres from Washington Square.The holiday home has 3 separate bedrooms and includes a kitchen with a dishwasher oven and dining area. 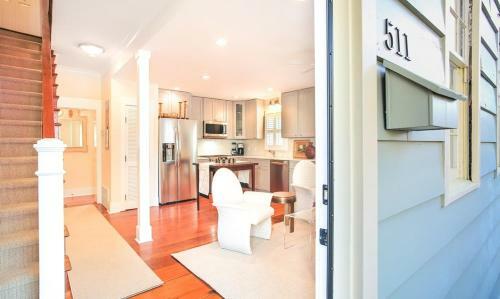 Offering air conditioning the accommodation also offers a bathroom with a bath or shower.Colonial Park Cemetery is a 3-minute walk from the holiday home while River Street Market Place Shopping Center is 400 metres from the property. 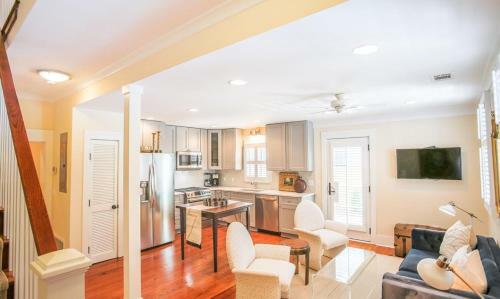 The nearest airport is Savannah / Hilton Head Airport 12 km from 511 East Congress Street - Three-Bedroom. 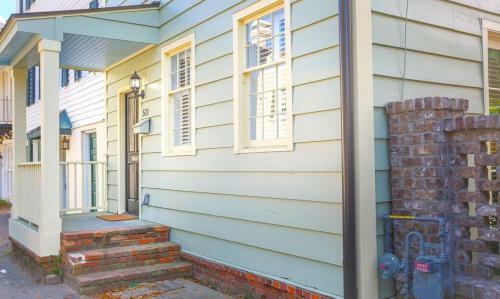 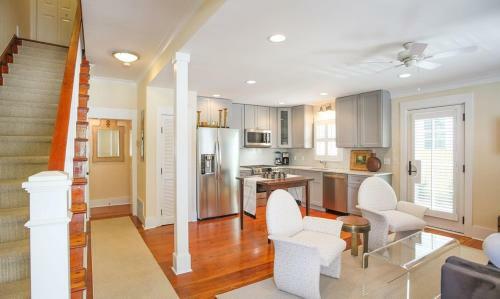 Add 511 East Congress Street - Three-bedroom to your free online travel itinerary.